At Barkers, we specialise in creating tailored solutions to meet your requirements. 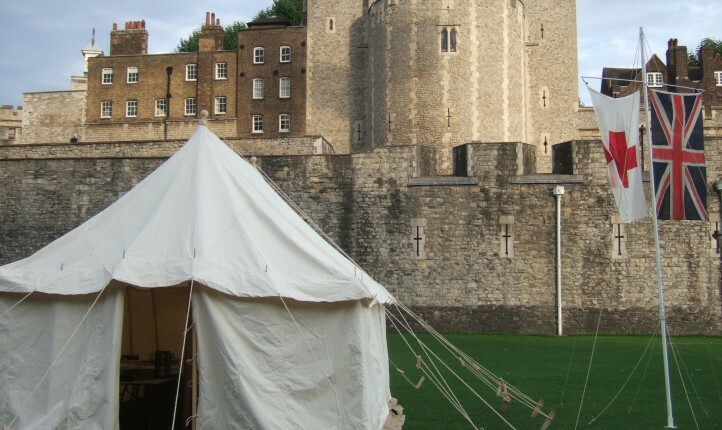 Our senior designer has over 25 years experience in the Marquee Manufacture and Hire Industry and has designed and implemented a wide range of innovative structures. Our Personal Service is an important part of our offering, find out more it under ‘About Us’ tab.